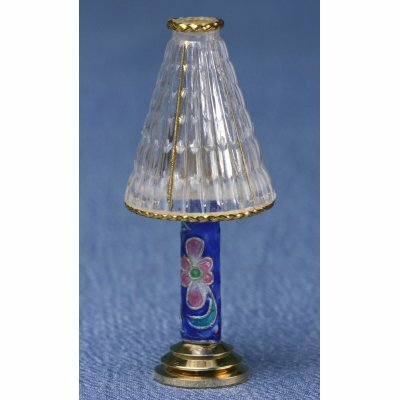 This miniature dollhouse table lamp is a blue floral shaft with a faux crystal shade in 1:12 scale. This dollhouse miniature table lamp is a working 12v dollhouse light. 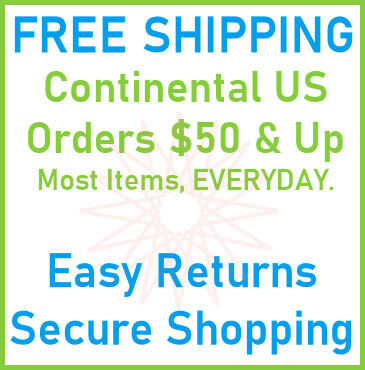 It measures 1"W x 2"H x 1"D.
This Blue Floral Table Lamp 12v is supplied by Aztec Miniatures, which generally ships within 8 business day(s) of you placing your order .